Intercon was established in 1976 and has become a leading manufacturer, importer, designer, and supplier of solid wood furniture, selling over one million tables, chairs, and china cabinets annually. It has been a family owned and operated business for over 30 years. 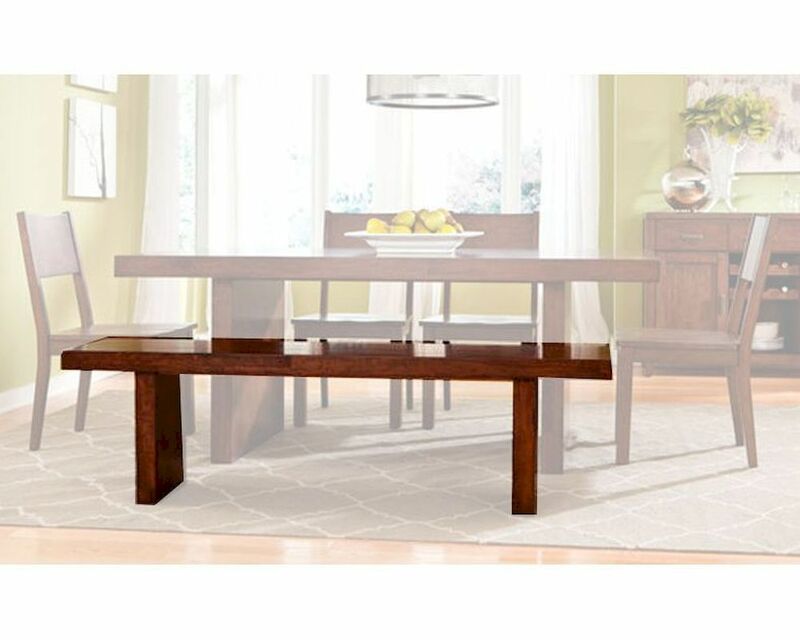 We are familiar with all aspects of manufacturing and sourcing of wood dining room, bedroom, and home theater furniture. We deal only with high integrity, high quality factories that help us to deliver the best value in the industry. Our close, long-term relationships with factories and dealers have enabled us to provide customized programs that fit both vendor and retailer. As a result, you can find us on the floors of the largest furniture retailers in the USA and Canada. Currently, we operate warehouse and assembly plants domestically in Utah, Washington and North Carolina; as well as overseas in China, Vietnam, Malaysia and Slovenia. We also have a manufacturing facility in Salt Lake City, which produces solid oak, knotty alder, American cherry and American hickory dining furniture.